shop EU & UK click here. Be in the know, with quality content in limited quantity from the gentlemen at TMSM. The Salty Merchants are dedicated to designing and producing purposeful, stylish and high quality products that bring back the romance and ritual of a lost surf culture. The Poms are on again! Introducing our Day Lounge, poolside pillows. Made, literally on the sand, in a Salty little shed in Palm Beach, QLD, Australia. All carefully constructed from our high quality, UV and water resistant umbrella Canvas. Who Are the Salty Merchants? 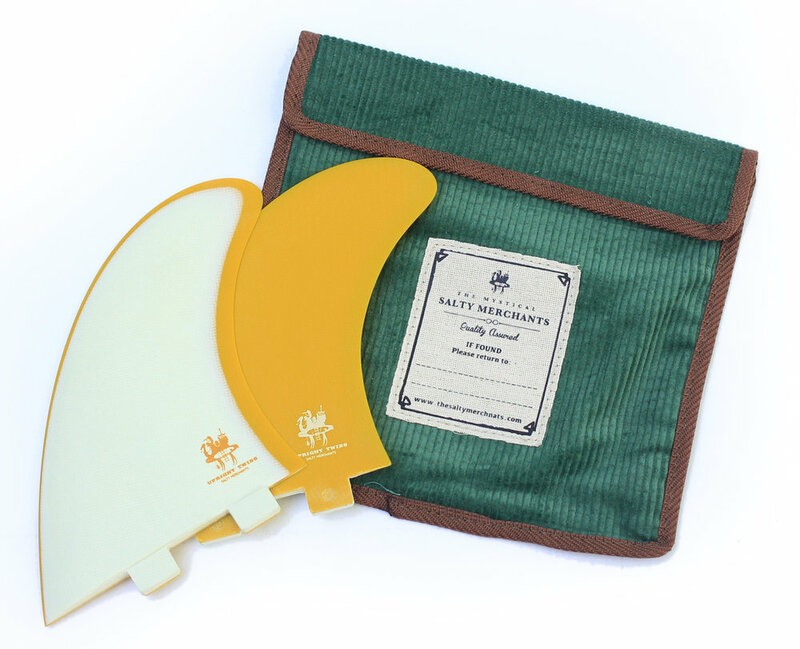 The Salty Merchants specialise in fine quality, beach and surf lifestyle products including, surfboard fins for a wide range of single fins and twin fin set ups. The Salty Merchants also offer a line of vintage beach umbrellas under the tag Boutique Brollies amongst a selection of fine tee shirts, leather bags, wallets and passport cases. 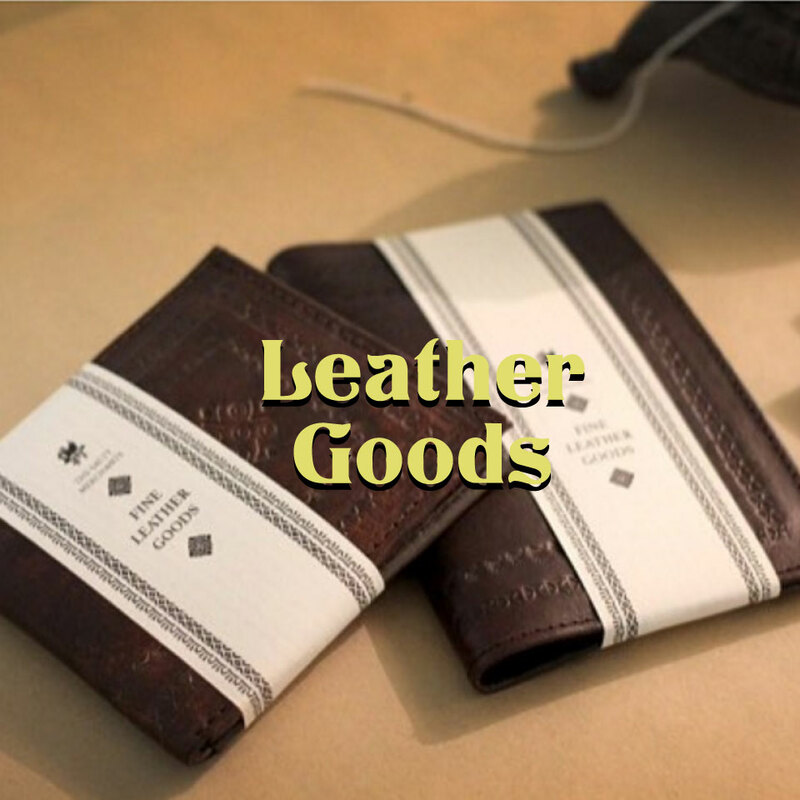 We offer old fashion, quality service and all products purchased on line are shipped in style.